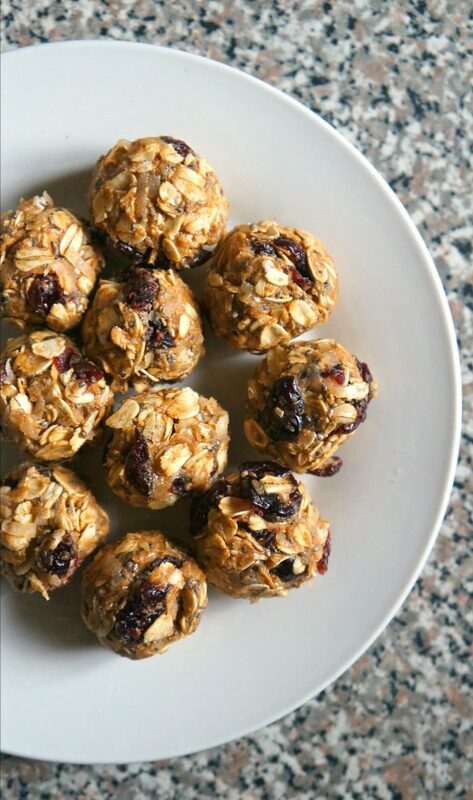 This simple, 5 minute cranberry chocolate chip oat energy bites recipe is the perfect protein packed pick me up snack. 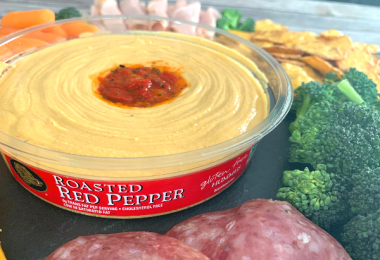 Easy to make and so good! We’ve got to get ready for school and work in the morning, so it’s no question that we’re up early and occasionally rushing out of the house. When it comes to getting kids ready in the morning, there’s always an unexpected set back. “But I’m too tired to get up!” “I can’t find my shoes!” “Mom, I don’t like this oatmeal.” UGH. 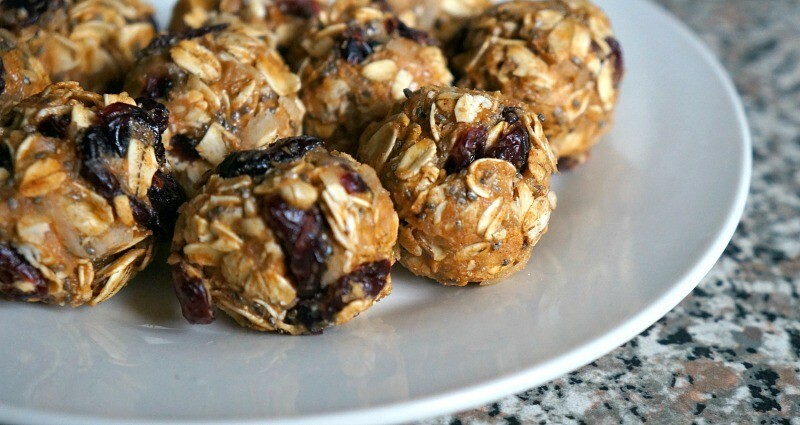 Making this cranberry chocolate chip oat energy bites recipe is super simple. 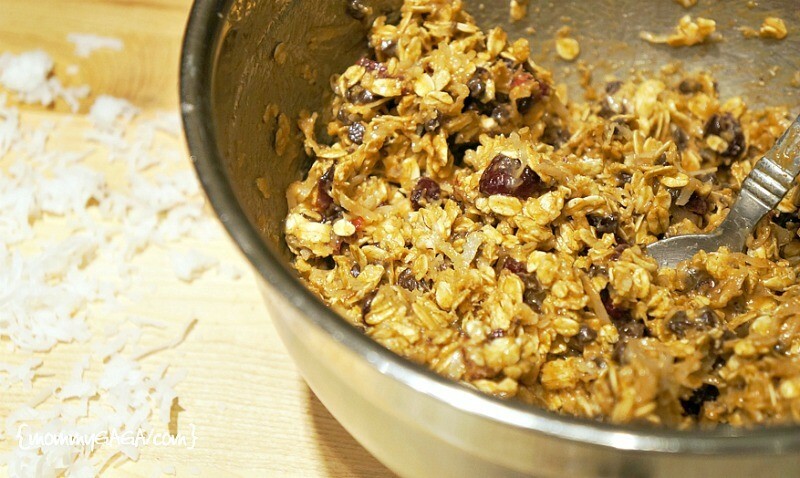 First, you’ll combine the dry ingredients in a mixing bowl, then stir in the wet ingredients until thoroughly mixed. Refrigerate the mixture for 15 minutes. When it’s ready, scoop out a teaspoon full of the mixture and roll into a ball. That’s it! I was able to roll about 30 balls with this recipe, I really love how these taste. Enjoy! Monkey Mat: The Portable Travel Mat for a Clean Surface, Anywhere! Little Me: The Multiple Birth Program + Giveaway! 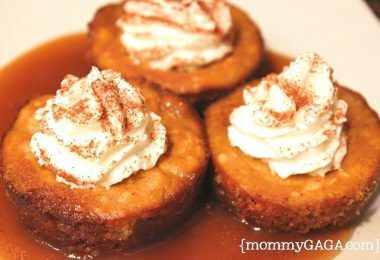 These look really good, they have a lot of ingredients that I love and this recipe is so easy to make. This will make a great snack for the kids. This recipe sounds so delicious. Yum! I’d love to try this recipe. I am always looking for some energy in the morning too. 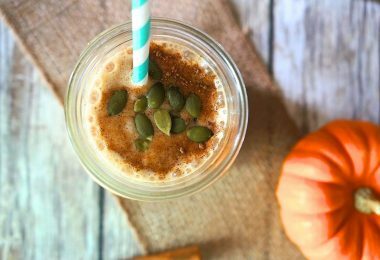 These look yummy and healthy! What a great idea!! I bet these taste as amazing as they look. And I love how quick they can just be grabbed on your way out of the door and eaten in the car. Perfect.